At Palmer Feed and Supply we make sure all of our livestock supplies are manufactured to the highest standards. 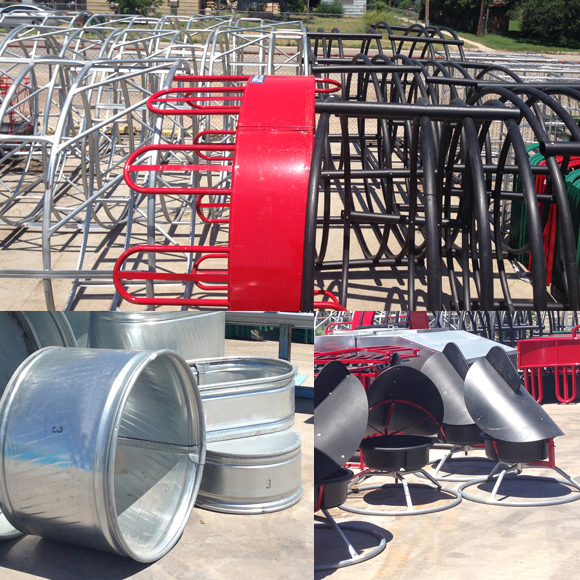 We offer durable and long lasting ranching equipment, from livestock stock tanks, feeders and chutes. Make sure to check our top quality livestock equipment for sale.